Handbook of the Zoology of Amphistomes provides a comprehensive survey on the morphology, ecology, systematics, and zoogeography of amphistomes, which are a group of digenetic trematodes parasitic in vertebrates. 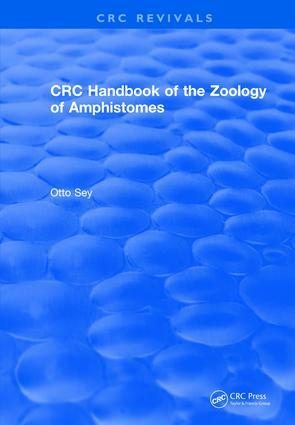 The handbook features the special morphological characteristics of amphistomes, including the structure and types of muscular organs; a short diagnosis for each species (when possible), as well as a line drawing of each adult fluke; a zoogeographical analysis, including the host-parasite coevolution, distributional patterns, and characterization of faunas within the zoogeographical realm; and a possible evolutionary scenario based on holomorphological characteristics. Parasitologists, helminthologists, zoologists, and biologists working with ecological associations will find this book an essential reference source for their work with amphistomes.